The DRC applauds and supports the state’s efforts to strengthen its understanding of water resources, and to coordinate with agencies and communities to plan for our present and future community and ecological needs. 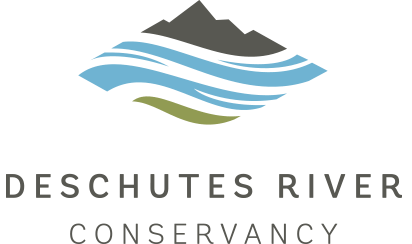 The DRC is heavily invested in many of these actions in the Deschutes, including ensuring that sufficient flow is restored to our rivers and streams and commitment to a place-based approach to water management. The DRC looks forward to continued partnership with the state on these issues. Click to view a full draft of the IWRS. Next article: RiverFeast 2018 was a great success!